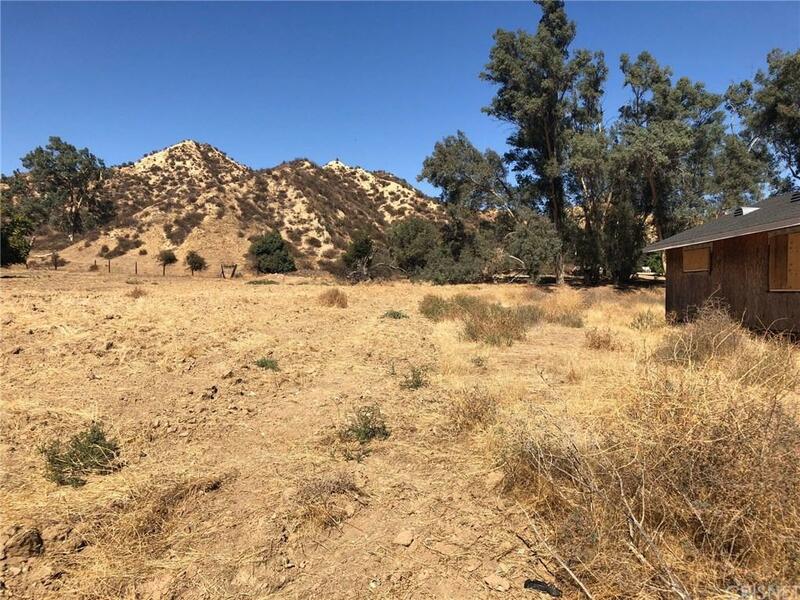 Beautiful, flat parcel located in Val Verde, 45 mins from the ocean and located in Santa Clarita Valley. This parcel is adjacent to paved road, San Martinez. Soil work has been completed. Come build your dream home on one this huge 1/2 acre parcel. Also, great for investors to buy, build and sell. Priced to sell fast.